This is one of the best cloud photo’s I’ve ever seen. Thank you for sharing with us. When planning a trip I look for museums in the area and off the traveler’s path for small treasured museums or galleries outside of area. I’ve been fortunate to stumble across Gallery Night on several trips. I was a fan of Wyland long before seeing his gallery, the paintings on the side of buildings in several large cities including Dallas where I lived made him a household name. The memories of that night in Hawaii were priceless, the galleries were serving wine, creating a festive mood. Walking up to the Wyland Gallery I question if anything was in my price range. 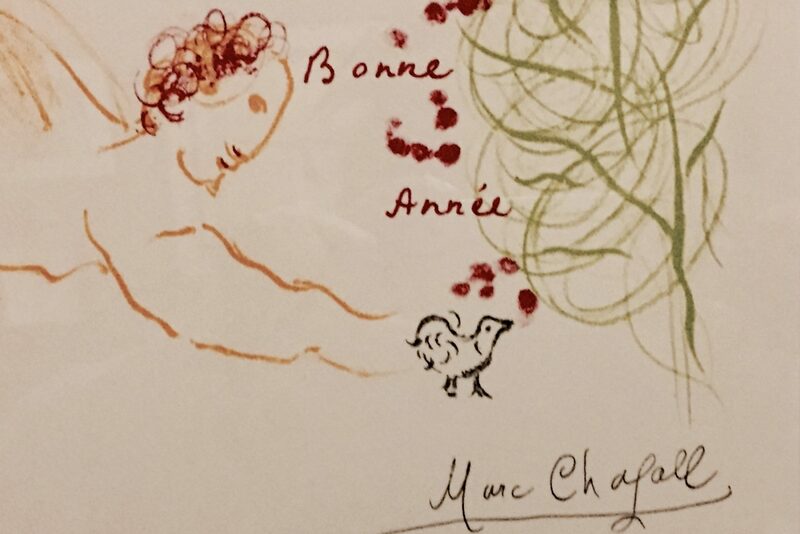 Marc Zakharovich Chagall was a Russian-French artist of Belarusian Jewish origin. An early modernist, he was associated with several major artistic styles and created works in virtually every artistic format, including painting, book illustrations, stained glass, stage sets, ceramic, tapestries and fine art prints. Recently, I had an exhibition at DLF Promenade mall, New Delhi, India. I had a great footfall of all the age group, Had interaction with different institute students about photography, beginners photographers. Got the appreciation for all the photographs and sold few images too. Based on these exhibitions experiences, I thought, I must write a small article and share the planning process for the exhibition for those who are planning to have their exhibition soon.